Pick-up from Cochin airport/ railway station. Meet and greet our representative and take to the hotel. 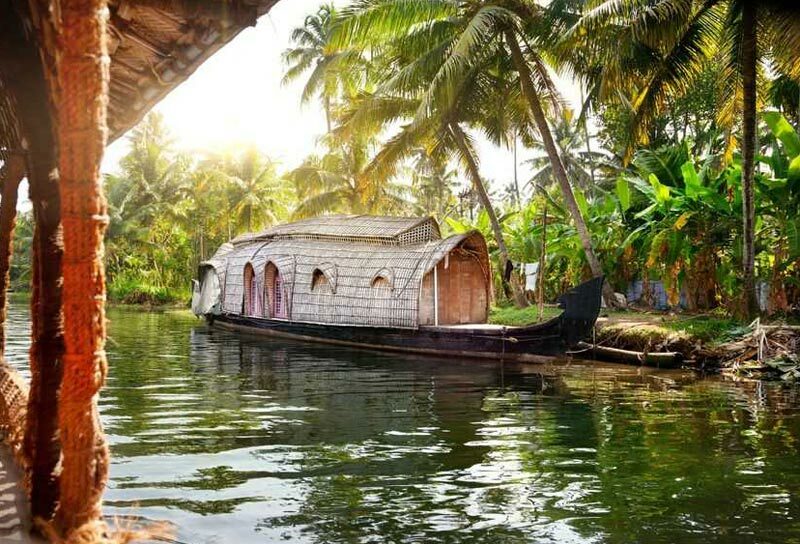 Spend the afternoon with local sightseeing in and around Cochin - the “Queen of Arabian Sea”, this is one of the finest natural harbors in the World and was one of the major centers for commerce and trade with British, Chinese, Portugese, Dutch, etc. 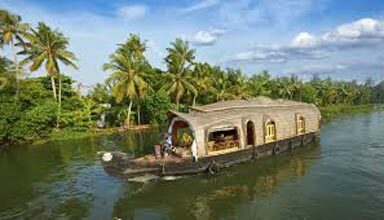 Sightseeing attractions in Cochin include Dutch Palace, Jewish Synagogue, Jewish Street, St. Francis Church and Chinese Fishing Nets. 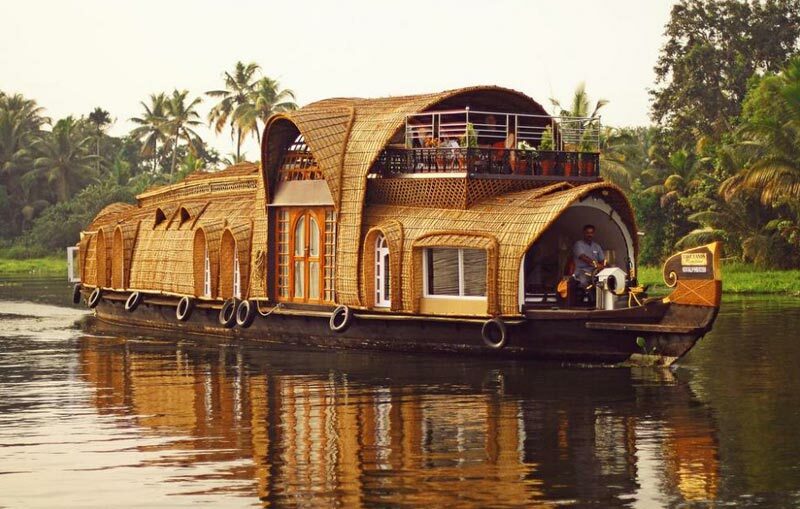 Overnight stay is arranged in Cochin. 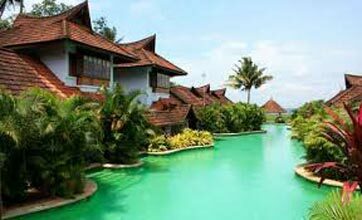 After breakfast check out from the hotel and drive to Kovalam, check in to the hotel on arrival. 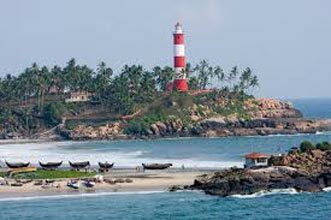 Spend the evening exploring the beaches here and overnight stay is arranged in Kovalam. After breakfast check out from the hotel and drive to Trivandrum Airport/Railway Station for onward journey. 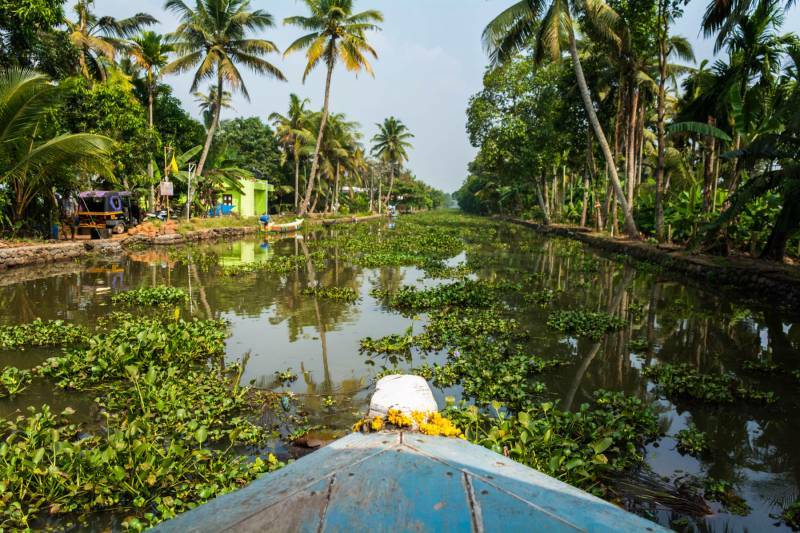 Back to your destination with lots of memories and photos of God's Own Country "Kerala"
Herbal Body Purification Programme Tour (m.. Destinations Covered : Thiruvananthapuram, Kanyakumari, Madurai..